Peace, Love and Ice Cream! : Tips to Help You Avoid Weight Gain This Holiday Season! Tips to Help You Avoid Weight Gain This Holiday Season! So the Thanks-mas-ukkah holiday season is upon us!! You know what I mean....the often dreaded time between Thanksgiving and New Years that plagues us all! Did you know the average American gains 1-2 lbs over the holidays? And I'm not talking "water weight"! I'm talking permanent poundage that tends to stick around long after the holidays are over! Combine that with the miscellaneous weight that some people gain the rest of the year and the scale will be creeping up faster than you can scream "Weight Watchers Help Meeee"! Not cool! Have no fear though - Sammy is here....with some tips that I think will help you stay in the right frame of mind, and therefore keep you on track, during the next month or so! 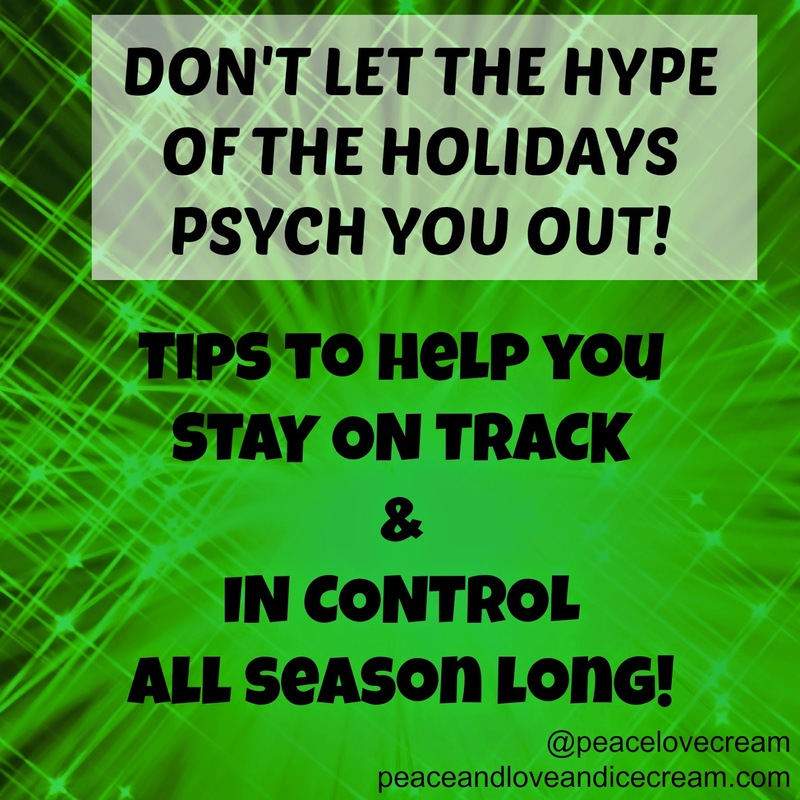 Tip #1: Don't let the hype of the holidays psych you out! Just because the theme of these holidays is usually food-related doesn't mean you have to sit with a bag of red creme-filled Oreos just because you have them! 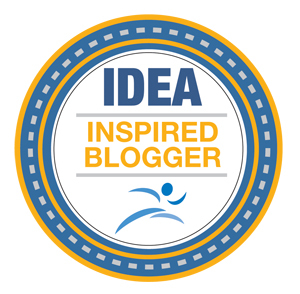 Tip #2: Keep active! Set a goal! Take a walk! DON'T use this month as a free pass off of fitness - because it's not! Tip #3: Try to stay on your usual schedule. Easier said than done, I know! Especially when you're out of town, visiting family and/or off from work! But you're more likely to get super lax, and cut yourself waaaay too much slack, when you have lots of free time and nothing planned! Keep your scheduled gym classes during the holidays (if they're still going on)....and if not, get together with some friends and plan to do a workout together! Even if you're off of work, plan out the day - with a written schedule planned out you'll be less likely to just skip something on your to-do list! Tip #4: Don't expect to lose big! Especially if you're in weight-loss mode. The holidays can be a real downer if you started a "diet" (I hate that word but you get my drift) a month or so ago. 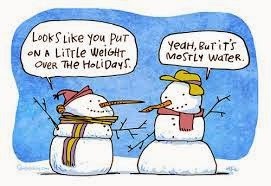 You're in 'full steam ahead' mode, losing weight, getting fit & feeling great, and then the holidays hit! If you happen to lose, pleasant surprise! If you maintain, no reason to be disappointed! And, if you're mostly on-track during the holidays, a slight gain will be water weight and gone before the end of January! Done and done. Tip #5: Don't miss out on family fun because you're too worried about your waistline! Just like 1 good meal doesn't make you fit/slim/skinny/toned, 1 bad meal doesn't make you gain 20 lbs and land back where you started 6 months earlier....unless you let it! Stay in control! It's your body & your mouth - decide what YOU put in it! A piece of pie...OK! A salad with protein...OK! Just stay in control! What do you think about "holiday weight gain"? Is it ridiculous or justified? ?